Need more apps for your favorite device? We can help! 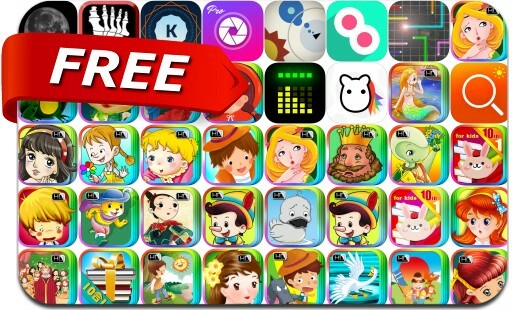 Here are 39 iOS apps that just went free. Today’s batch of apps gone free includes Abzorb, Color Accent, Artful Pro, Breathe Pro, Color Twin, System Activity Monitors, Super Lines, Magnifier with Flash Light and many others.